Jordan Shelvey made the perfect return to action after his 5 week injury lay off by grabbing a fine double to help the Bankies sweep past Kinnoull by three goals to nil in the Scottish Junior Cup. Jamie Darroch added the third early on in the second half to make the rest of the match a bit of a non-event in what was by far the coldest day of the season. Injury victims Chris Black and Nicky Little missed out on this match – the Bankies first ever trip to face Kinnoull - while Stevie Higgins and Shelvey returned to make the line up more of an orthodox 4-4-2. It’s always difficult to gauge the standard of opposition from another region, and both sides were relatively tentative at the start of the match. The Bankies certainly had more possession and it took a while to play themselves into the match. Slowly but surely the Bankies chipped away at the Kinnoull defence and goalscoring opportunities started to come. One of the best chances came just before the quarter hour mark when Hepburn saw his shot from the edge of the box deflected into the path of Shelvey. It looked like a certain goal, and we’ll maybe put it down to rustiness, but the Bankies striker took too long deciding what to do and Osinski was quick off his line to save. The opening goal came just ten minutes later and Shelvey made amends for his earlier miss. A corner kick was cleared out to the right hand wing. Fitzpatrick chased it down, swivelled and crossed the ball back into the box. Shelvey rose magnificently and directed a looping header over the dive of the goalkeeper and the ball crossed the line via the underside of the bar. The Bankies went on to create a number of chances, though nothing particularly clear cut. Hepburn made a fine run down the wing and crossed into the box which was met by Shelvey on the run but he could only direct his header straight at Osinski. Rowan then had a shot from the edge of the box that looked goalbound only for a deflection to take the sting out of the ball. Shortly afterwards, another corner was cleared to the edge of the box, and it was met by Hepburn first time on the volley. Unfortunately he didn’t catch the ball as cleanly as he would have liked and it flew wide of the target. 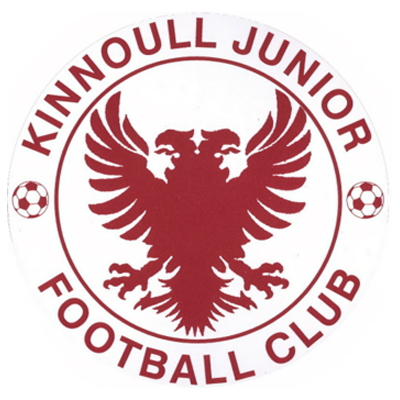 Despite being under pressure for most of the half, Kinnoull knew they would eventually make a chance of their own, and just before the break they did just that. The Bankies were being just a little bit careless at the back and Jamie Darroch was forced into a last ditch challenge in the box. The ball was subsequently played to Whyte who struck the outside of the post with Waters rooted to the spot. Then Morrison made his way into the box, and dragged the ball to his left hand side before unleashing a shot that Waters had to be alert to turn over the bar just at the junction of the post. If Kinnoull had hoped to go for a big push at the second half, then they were to be sorely disappointed as the Bankies increased their lead after 51 minutes. It was Hepburn who was having another good game that supplied the assist. He made a great run down the left wing leaving the full back in his wake before delivering a cross to the back post which was acrobatically despatched into the net by Shlevey.  Four minutes later and the match was done and dusted. A corner from the left was met by the head of Vezza and the ball flew to the back post where Darroch was perfectly placed to nod it into the net for his third goal of the season. After that the Bankies played at a more pedestrian place and were able to pick and choose when to attack. Stevie Higgins, keen to get back in the side on a regular basis, had a couple of chances to increase the lead but was spurned by Osinski in the home goal. Kinnoull continued to fight gamely and could possibly have nicked a consolation. Moffat stung the hands of Waters with a fine low drive that the Bankies stopper had to grab at the second attempt but it wasn’t to be for the Perthshire men. The Bankies weren’t overly worried in this match and despatched their opponents without ever firing on full cylinders. It was pleasing for Jordan Shelvey to get an hour under his belt and a couple of goals to boot. Stevie Higgins also got some much needed game time. The best Bankies on the day were the aforementioned Shelvey with Hepburn showing up well again. Jamie Darroch was my man of the match however. He has been having an outstanding season so far helping his defence to ten clean sheets already this term. Without a doubt one of the best defenders in our league. Next week it’s back to league duty against an improving Troon side who have won 5 of their last 6 games. 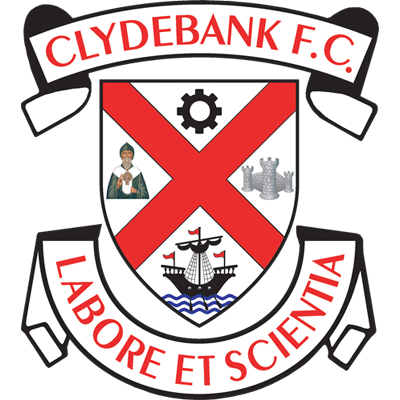 They are also a side that the Bankies have failed to beat in the four previous meetings, so once again the players will need to be at their best.